Production of key raw materials for Perstorp’s innovative general purpose PVC plasticizers, Valeraldehyde and 2propylheptanol, and associated chemicals at a major extension to Perstorp’s main plant in Stenugsund, Sweden has begun on time. Prime material is being produced soon after start-up. consistency and customization that our competitors will find hard to match”, he says. Perstorp also has a strategically important position in the synthetic lubricants segment as a supplier of key intermediates and specialized products. With the new Oxo plant, the company will additionally offer n-valeric acid, with unique properties for lubricant formulators and as a pharmaceutical intermediate. 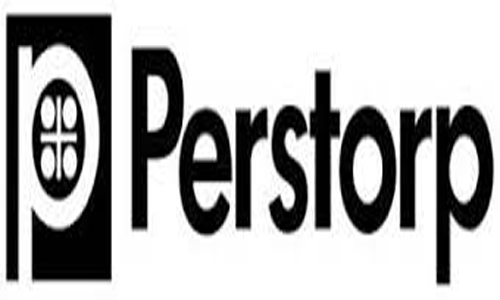 Furthermore, Perstorp will offer the market the C10 alcohol 2-PH as a raw material for surfactants, adhesives and lubricants, as well as for plasticizers. Perstorp offers two ranges of general purpose plasticizers: Emoltene™ 100 and Pevalen™. Pevalen™ is an innovative non-phthalate plasticizer especially created to meet the safety and performance requirements of indoor PVC applications such as flooring and coated fabrics. It provides unbeatable softness and UV stability. Learn more about Perstorp’s plasticizers in the new movie.